Greece must make it clear, ahead of a crucial Eurogroup meeting in June 15, that a debt relief cannot be postponed constantly to the future without consequences, Yiannis Dragasakis vice-president of the Greek government said on Tuesday. 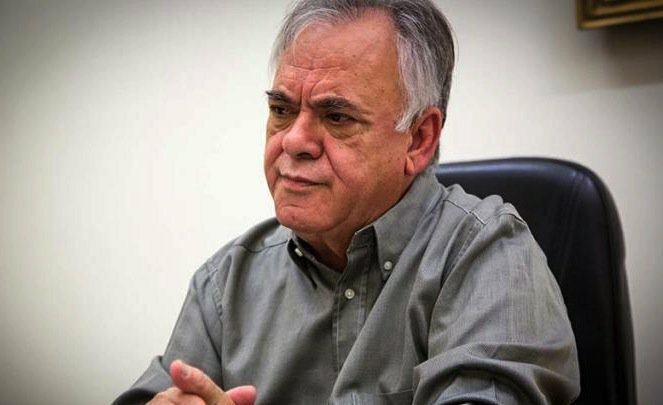 Dragasakis noted that a turn towards a productive reconstruction and extroversion was imperative for Greece, adding that the country must do in a relatively short period of time what it failed to do for decades. He stressed that Greece needed a new national plan for the future, its own strategy for development and prosperity and noted that this needed everyone’s involvement. He said Greece must implement a new strategy to improve competitiveness of Greek exports and criticized previous policies based on a drastic reduction of wages, reducing labor rights and collective bargaining. He underlined that the government, despite fiscal and other limitations, was creating the terms to strengthen structural competitiveness, which is based on higher added value, integrating research and innovation, exploiting knowledge, emerging models for a new socially-responsible, extrovert and innovative entrepreneurship.